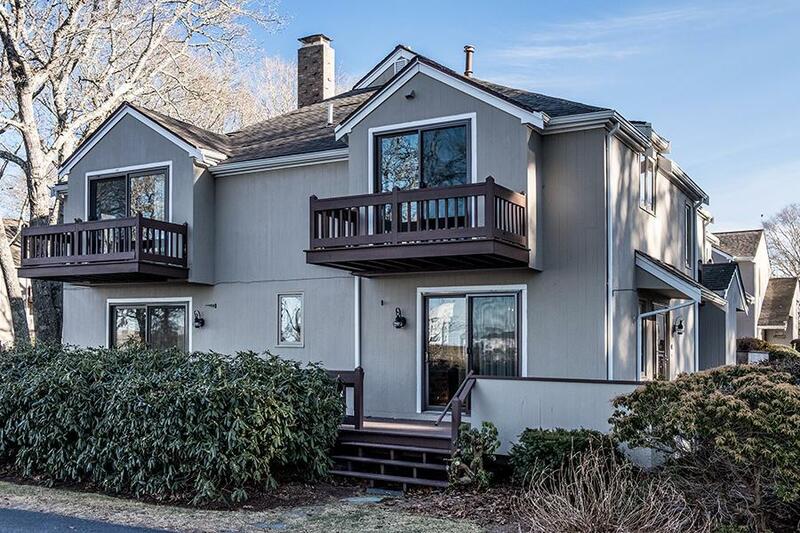 41 Ships Way, Buzzards Bay, MA 02532 (MLS #21900948) :: Rand Atlantic, Inc.
ON THE CANAL.This is truly Cape Cod! Aptuxcet Village is a hidden gem in a perfect location-near the bridge, near the village,and near the beach!This unit is a rare offering of only a few direct-view end units..Original owner is offering this property for first time-it is the only unit comprised of living space on 1st & 2nd floors for tremendous privacy, views, and extensive decking. 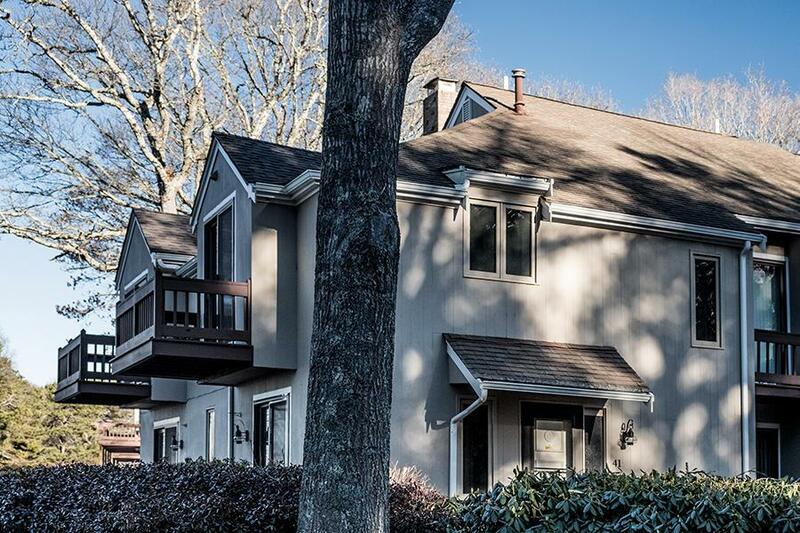 The main level is highlighted by sliding glass doors, fireplace, updated kitchen, VIEWS,VIEWS, VIEWS and a separate dining room.On the second floor both the master suite and guest bedrooms are ensuite with private outdoor balconies - again VIEWS, VIEWS, VIEWS! 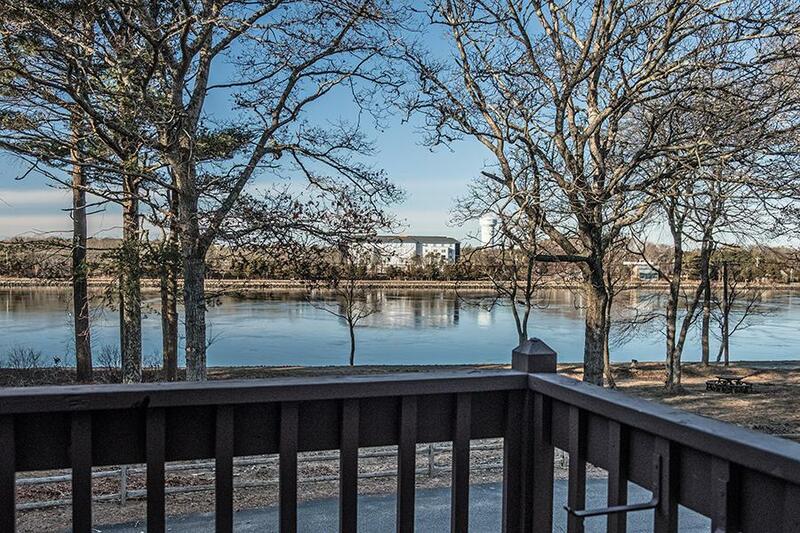 Second floor laundry, full basement,2 assigned parking spots, association pool and clubhouse complete the picture.This is a lifestyle,so don't miss out.Besides the view, you are just a few steps from the Cape Cod Canal where you can travel the bike path, fish or just sit and enjoy the summer breeze. 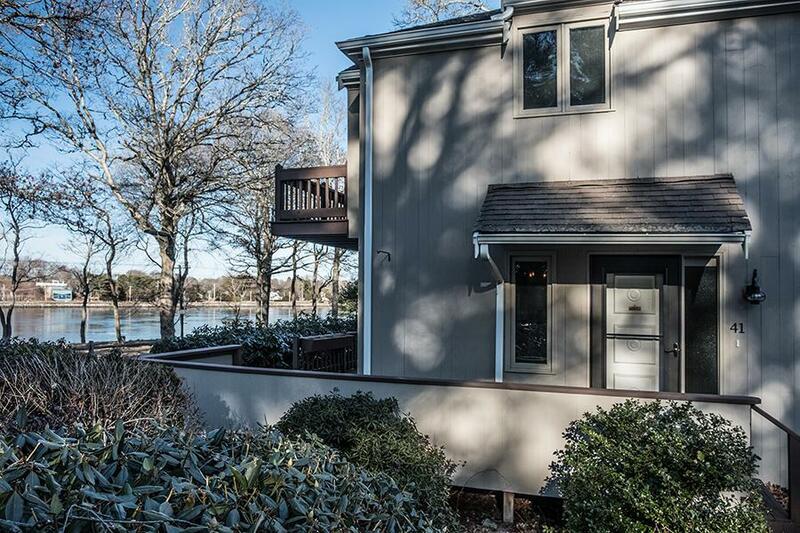 You enjoy unobstructed views from inside or out on the expansive decks as yachts, cruise ships, tankers, tall ships, tug boats, fishing and recreational craft pass through. You can watch as the lobsters are hauled at low tide from the shores in front of you. Marvel at spectacular sunsets every night while the canal patrol holds boats up to wait for the railroad bridge. Listing provided courtesy of Kathleen S Fisher of Robert Paul Properties, Inc..